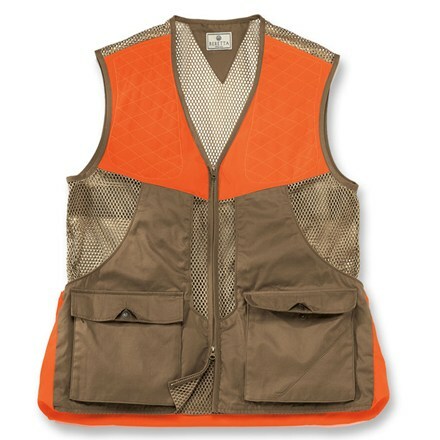 Exceptionally lightweight and cool, this full mesh cotton vest is built for warm weather comfort. Features include front flat pockets with hidden snap closure, dual water bottle pockets, front-loading zip-out game bag, and inner mesh pockets for our Gel-tec Recoil Reducer (sold separately). 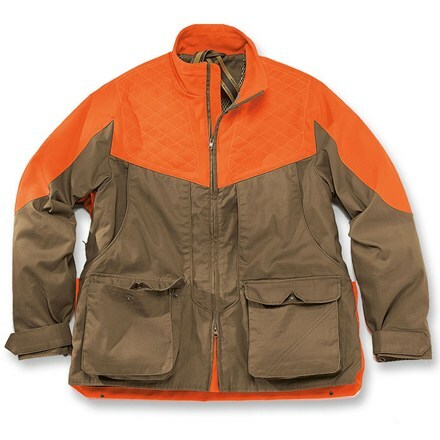 Thorn-proof anti-abrasion panel in high visibility orange. Click here to see more. 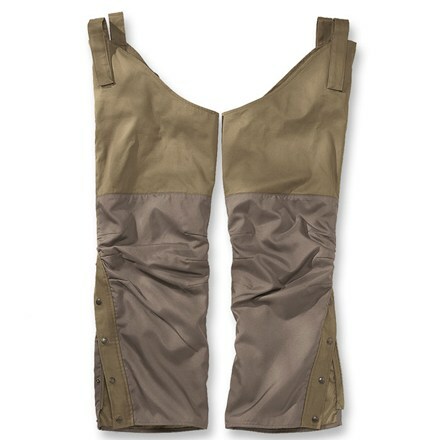 A lightweight vest with all the same features of our Upland Jacket, except without sleeves. The cotton body is treated with water-repellent, breathable CarbonFluo, the high-visibility panels are made of thorn-proof nylon. 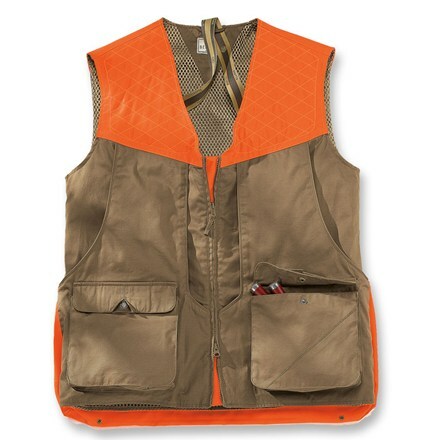 Two water bottle pockets on back, zippered pocket inside, two front flap pockets with hidden button closure, plus a game pouch with front easy-entry openings let you fully load this vest. 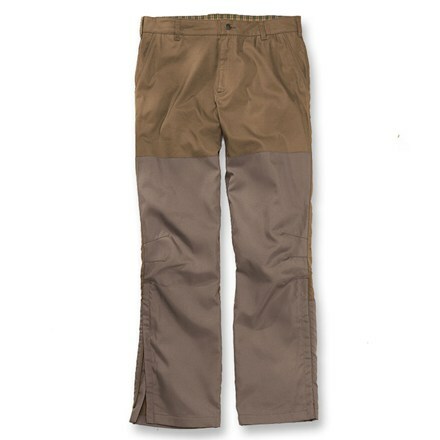 Inside mesh pockets for Gel-tec Recoil Reducer (sold separately). Breathable mesh lining. Click here to see more.